I read and love a lot of blogs, so I thought I'd mention some of my favourites. 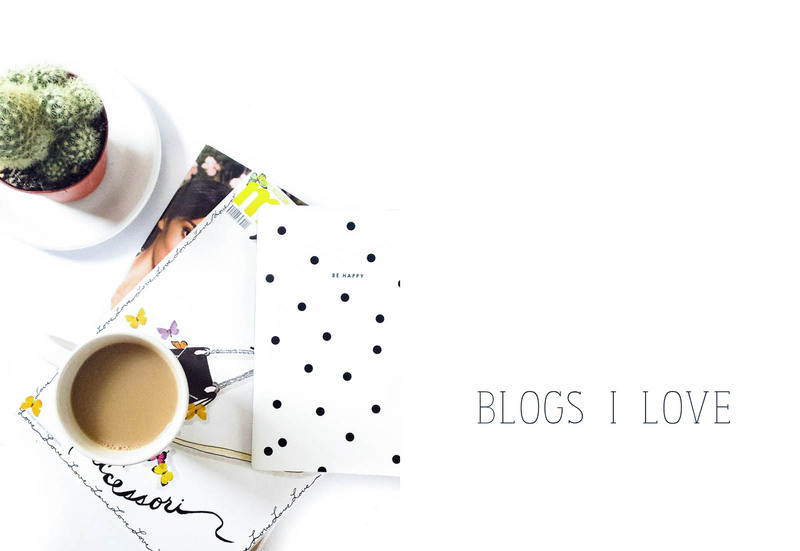 I also love discovering new blogs and talented bloggers so please tell me you favourites as well. Make sure to check all these lovely ladies out. They're all wonderful! 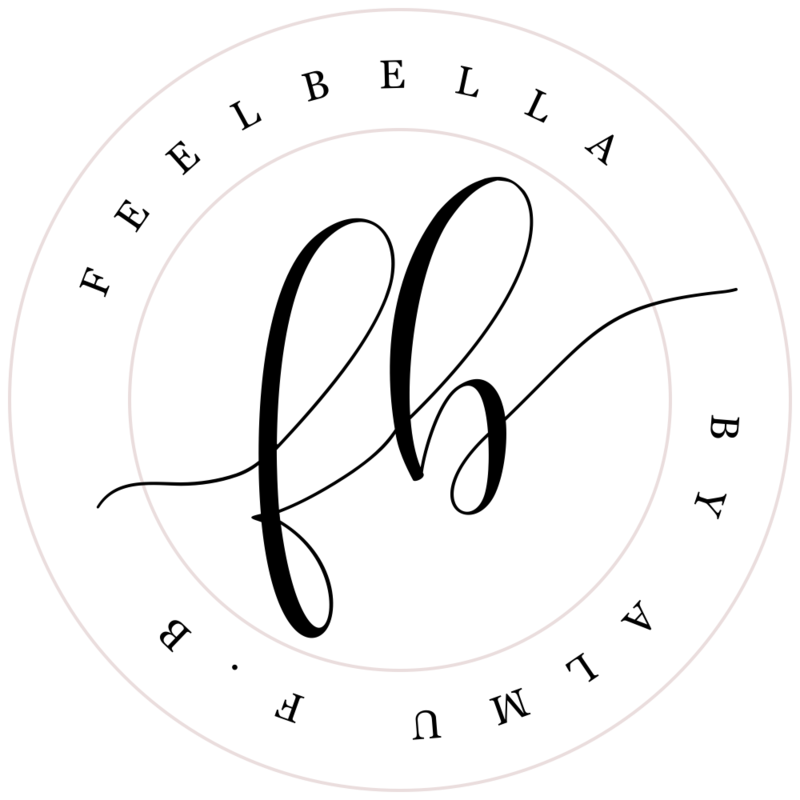 She is such a talented beauty blogger, her detailed reviews and photos are fantastic and she is very creative. I'm pretty sure you all know Alix from I Covet thee already. She is one of my all time favourite bloggers. I could stay all the day looking at her blog! Her photography is stunning! Sian's blog is adorable and so lovely to read. I like every single thing she posts. Faith's blog has a great design and the photography is amazing! I love reading her beauty and non-beauty posts, they're so inspiring. Her blog is a recent discovery of mine and I'm in love with it! Her blog is beautiful and really inspiring. Since I discovered her blog a few months ago I have not missed a single post! I absolutely love everything she posts! 11 comments on "Blogs I love"
OMG I came on here to just be nosey and find some new blogs to read. But to see my name there has literally made my heart jump. Thank you so much :D! I love reading your blog this was a lovely added surprise. Beautiful photos! I love Sarah + Faith's blogs!